A new chapter of motherhood awaits, requiring openness and trust, letting go and inviting in. 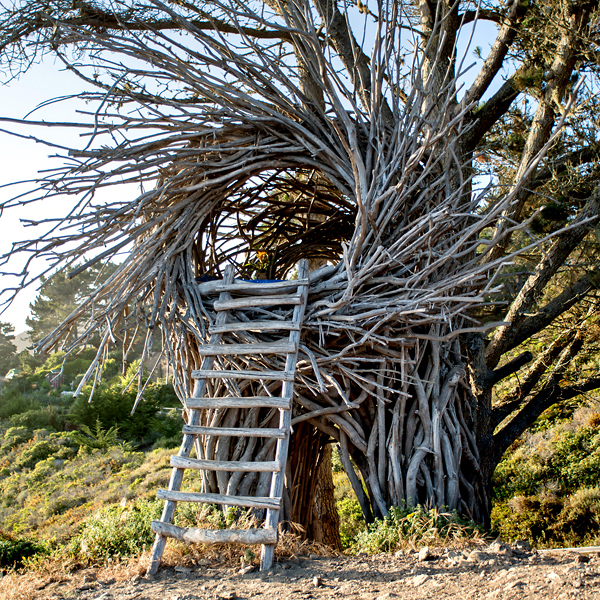 Meditation nest created by Jayson Fann. Photo by Drew Kelly for The New York Times. on a day and time that works for you! ​This retreat can also be created for both mothers and fathers. To celebrate all that you are and all that you do as a mother. To create space to reflect on the change that is occurring in your life. To invite in compassion and understanding for the emotions that you, your child and other family members are experiencing. To open to the possibilities of the next horizon in your life. Guided journaling and meaningful discussion: Designed specifically for this unique time in your life ~ what you've accomplished, what you feel, what you need, what you want to invite in. 100% of participants have stated the experience greatly exceeded their expectations. connected . . . delightful to be connected to myself and to others." " Loved it! Every detail was wonderful. Your presentation is fabulous. Thanks so much!" "It was very helpful during this transition time!"